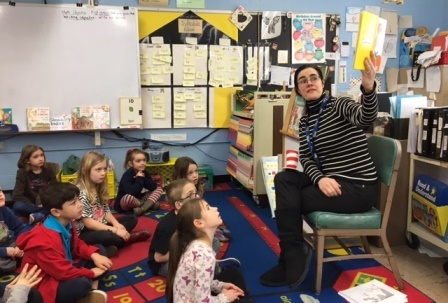 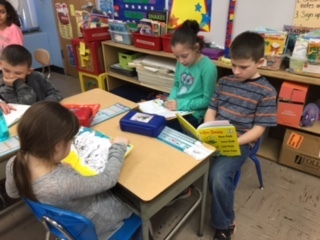 Many gurst readers visited Wakelee to celebrate Reading. 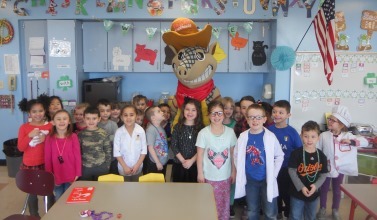 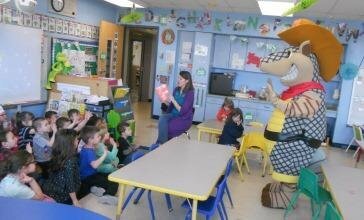 The kindergartners at Wakelee were so lucky to have Andy the Armadillo from Texas Roadhouse as a guest reader for Read Across America Week! 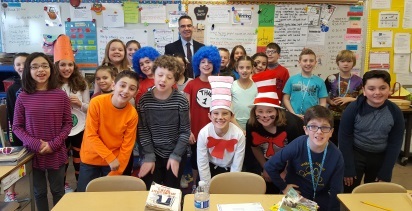 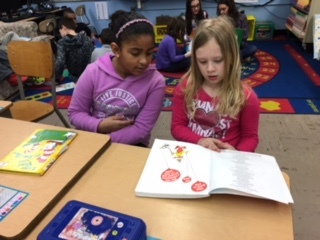 Also, Book Buddies got together to read Dr. Seuss books with their Book Buddies.